Ormside Mill are located in Appleby and provide group accommodation for up to 18 people, along with outdoor adventure activities. Ormside Mill tasked us with creating a new website which clearly promoted their facilities to groups, including to schools, corporate or private bookings. They had a host of fabulous imagery of their activities which they wanted a new website to be built around. They also wanted the website to clearly promote their group accommodation and grounds. A brand new responsive website design and build which looks great on any mobile device, tablet or desktop computer. 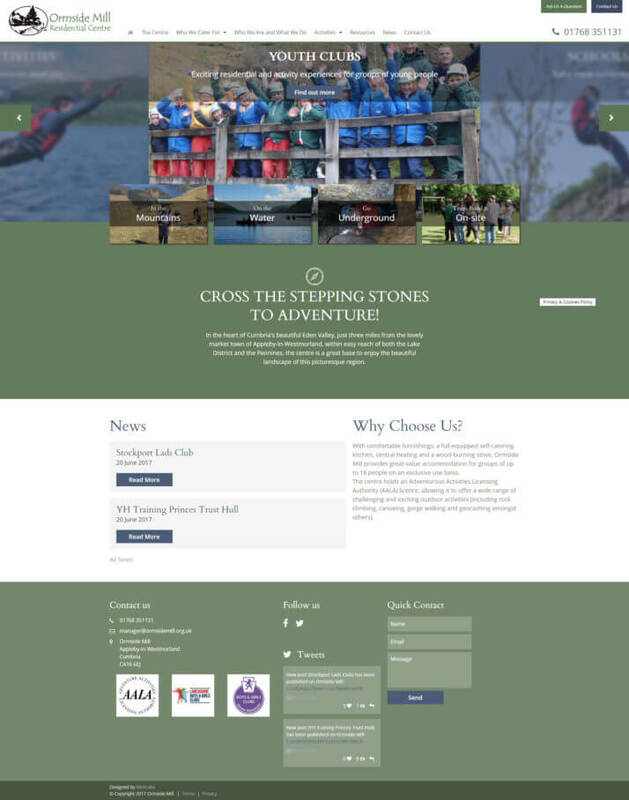 Clear website navigation splitting pages by type of group (schools, youth clubs, corporate, private) and different activities on offer. Introduction of a news section allowing them to easily publish information and images of their latest groups. 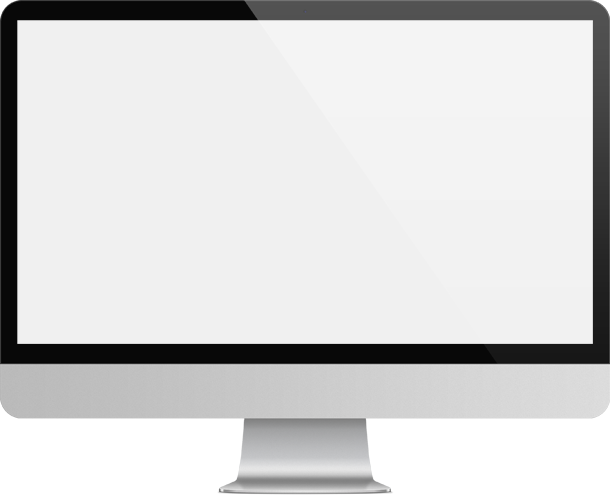 Integrated video from YouTube, providing great interactive content for their website visitors.